My second interview, with Jonathan Beach, is easily (easily) the most underappreciated show I've done. JB is one of the most influential people in my professional life. We don't all get to record the semi-mythical stories that form our intellectual style and professional value system. I do! This is one of the stories I tell to just about everyone given enough time because, like all great fables, I think it teaches powerful lessons in how to behave and how the world works. In this story an ounce of kindness brought riches and devastation. It serves as a tool for thinking about the interplay between knowledge, responsibilities and the power of simple human decency. 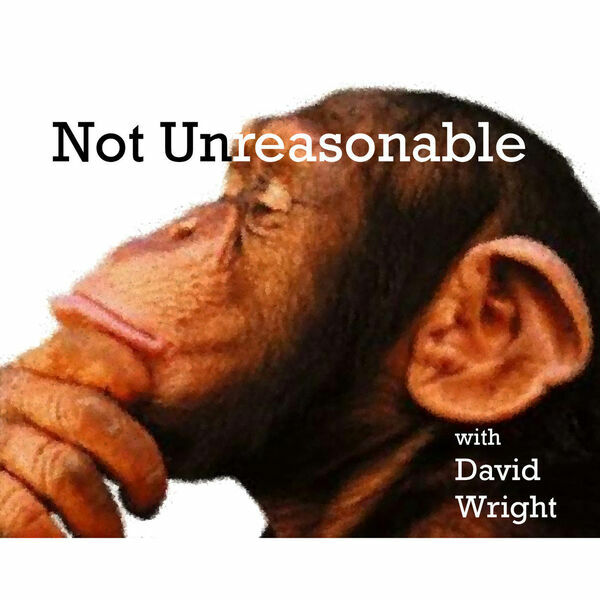 Enjoy the show and if you're an actuary, you should head over to notunreasonable.com and consider supporting the Not Unreasonable Podcast by purchasing a specialized stream of professionalism content tailored for actuaries!